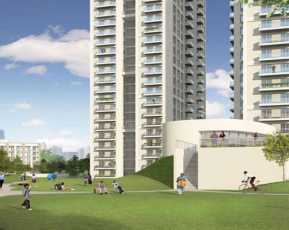 ATS Tourmaline is a superb residential property that is coming up in the vibrant city of Gurgaon. 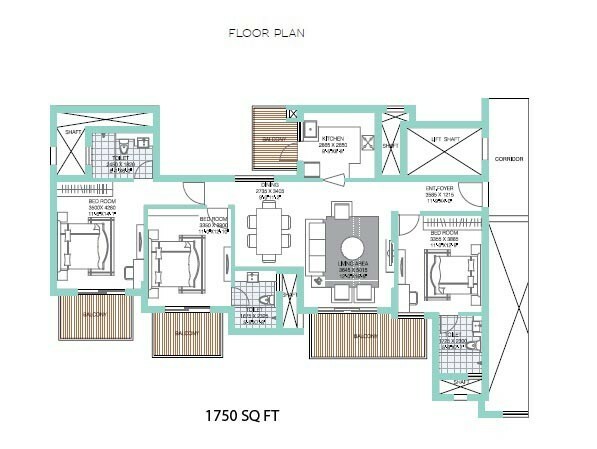 This property has been designed to bring the best of the comforts and the luxuries to the buyers. The ATS Tourmaline is spread across 10.5 acres of land area. The houses have been designed very well. There is a lot of meticulous planning and detailed architecture that has gone into making such beautiful edifices. The apartments are in one of the most prestigious resident enclaves in Delhi and NCR. 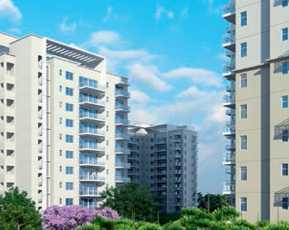 This Property in Gurgaon is well supported with all kinds of comforts and amenities. The community amenities of ATS Tourmaline includes a club house, a meditation centre, sports facility, kids’ play area, swimming pool, gym, landscaped garden or park, open space, 24 hours of water and power supply, Vaastu compliant houses, multipurpose hall, video security, jogging track, and a tennis court. There is a plenty of greenery around ATS Tourmaline to ensure that the residents get a healthy environment to stay in. The houses have been made very spacious to ensure that the residents can stay in comfortably. There is plenty of light and air flowing through the houses. This Property in Dwarka Expressway comes in Sector 109 of Gurgaon. ATS Tourmaline Dwarka Expressway, Sector 109, Gurgaon is a superb property to invest in. The basic commercial utilities like schools, hospitals, parks, multiplexes, shopping malls, restaurants, banks, ATM’s, clinical diagnostic centers, etc. are very closely situated from here. The ATS Tourmaline Residential apartments are just right next to the Delhi border which gives a lot of ease and comfort in commutation. It is just 3 kms from Dwarka and 5 kms from the IGI airport. The starting price of ATS Tourmaline is Rs. 1.15 crores and the final price of this project is Rs. 2.12 crores. The Residential apartments are well supported with friendly payment plans of all sorts to ease out the payment pressure.